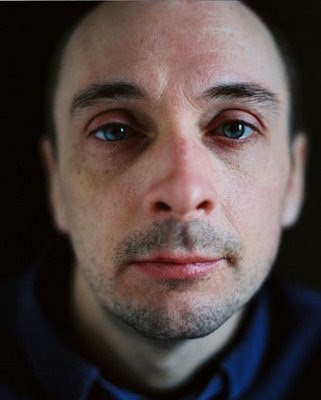 Injuries from a 1983 car accident left him paralyzed in 1993 he was the subject of Peter Sillen's documentary SPEED RACER:WELCOME TO THE WORLD OF VIC CHESNUTT While discussing his song "Flirted with you all my life" he said 'You know, I've attempted suicide three or four times. It didn't take." On Christmas Day 2009, it took. It took a talent away from all of us. It took the pain away forever for Vic. His brilliance can be heard from Danny Carlisle on "Little" to Sewing Machine on "Skitter on take off", perhaps his final record, although with the dead you can never say final. As Jimi Hendrix will attest, there is no such thing as a final record. Vic Chesnutt was funny and sad and he wrote beautiful songs about strange and fucked up things. He was a visionary outsider for sure. from the edges of the road he saw the other side. bright shiny fast moving what strange beast is this? animals in the night roar with precision promising violence. flash of light what was that? 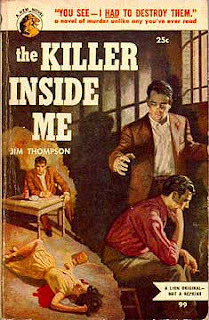 in a split second a life passed and his skull was crushed instantly.